Jazz is sufficiently diverse, divisive and sometimes just plain obscure so that plenty of people who like some facet of it might never knowingly recognize others as anything like jazz. 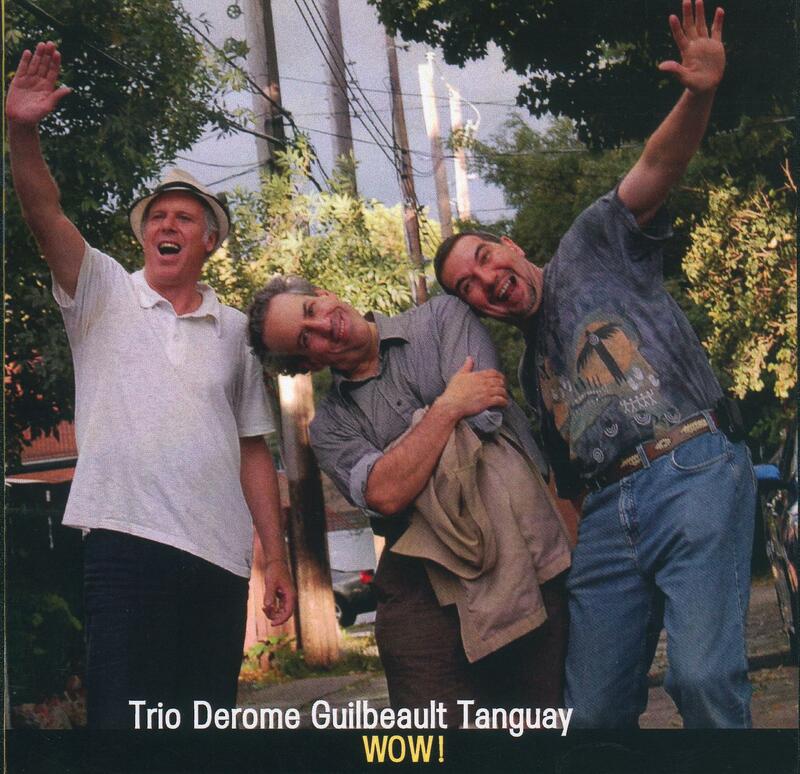 Trio Derome Guilbeault Tanguay is somehow different, a group of avant-gardists whose wildly eclectic performance might make any listener respond at some point with a shock of recognition. Their latest CD, Wow! (Ambiances Magnétiques AM 209), takes its name from a composition by the great experimenter Lennie Tristano, but when it appears it’s a segue from You Can Depend on Me by Earl Hines, a pianist whom Tristano idolized and emulated. Similarly, when saxophonist Jean Derome sings a barroom version of The Best Things in Life Are Free or takes on The Baron, Eric Dolphy’s musical portrait of Charles Mingus, he and bassist Normand Guilbeault and drummer Pierre Tanguay are calling up the whole of the jazz past in a kind of feast that anyone with empathy for the music might pick up on. It’s one of Canada’s essential bands, whatever your sub-genre of choice. 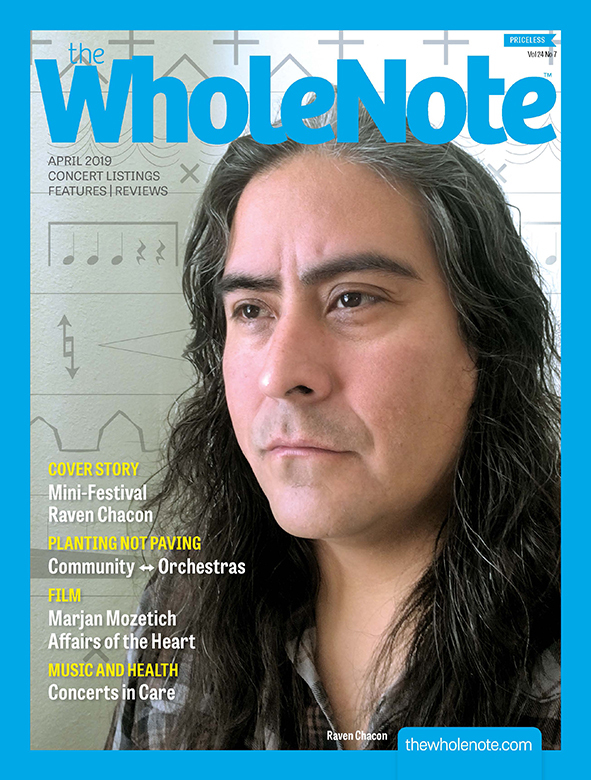 Shirantha Beddage, originally from North Bay, Ontario, has gone from studies at Toronto’s Humber College to a doctorate from the Eastman School of Music and back to Humber, where he’s currently head of theory and harmony. There are also plenty of fine saxophone teachers in Beddage’s past, including Toronto tenors Pat LaBarbera and Alex Dean and New York baritone saxophonist supreme Gary Smulyan. 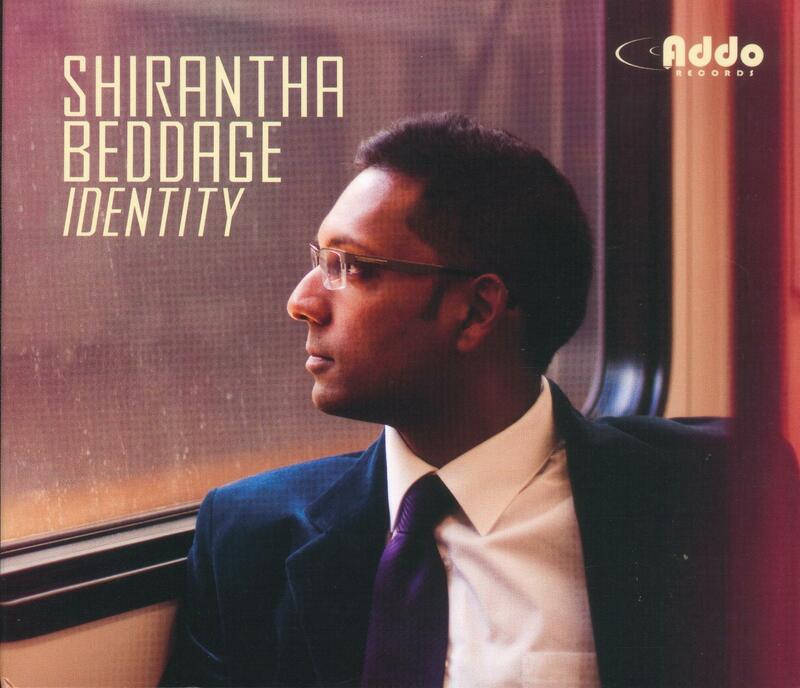 Based on the evidence of Identity (Addo AJR012 www.addorecords­.com), Beddage has a well-developed identity on the demanding baritone, playing with real power and focusing on the instrument’s middle and upper register, working in tenor saxophone territory with the baritone’s added grit. His style is essentially hard bop, with infusions of blues and gospel, but he’s also compelling on ballads like The Wanderer. Trumpeter Nathan Eklund, pianist Dave Restivo, bassist Mike Downes and drummers Mark Kelso or Larnell Lewis provide able assistance. 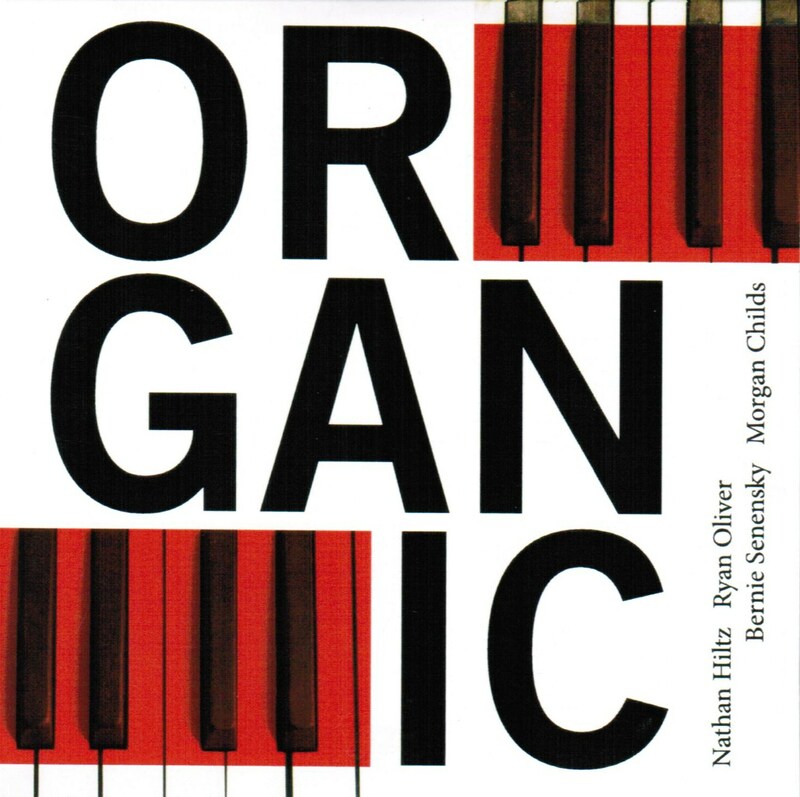 As heard on Live at Joe Mama’s, the Toronto band Organic (organic-jazz.com) is set in the classic mould of the organ quartet, those bands that first flourished in U.S. inner cities in the 1950s, when the Hammond B3 organ migrated from storefront churches to bars and mixed gospel chords and rhythm ‘n’ blues, transposing the riffing style of bands like Count Basie’s to the amplified power of a Hammond organ joined by drums, electric guitar and/or tenor sax. Veteran pianist Bernie Senensky has adapted handily to the organ, playing with the rhythmic verve the style demands and adding plenty of harmonic subtlety to the mix. Drummer Morgan Childs and guitarist Nathan Hiltz maintain strong grooves, while tenor saxophonist Ryan Oliver channels the particularly tight vibrato and upper register split-tones of the great Stanley Turrentine. Everyone sounds inspired on Amsterdamage. 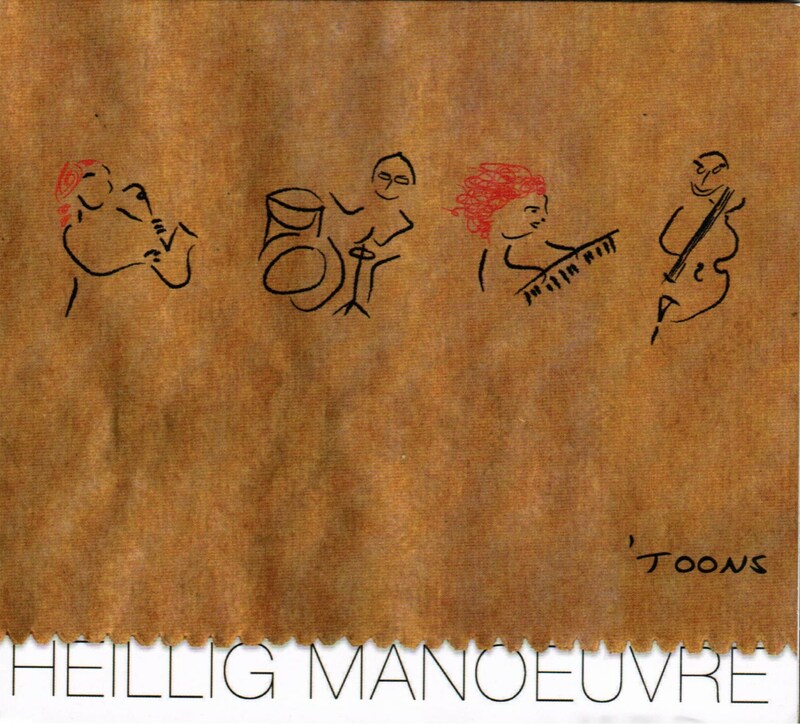 Another veteran, bassist Henry Heillig, leads a new version of his Heillig Manoeuvre on ’Toons (RM 6013 www.heilligman.com). It’s relaxed, entertaining music with Heillig’s cartoon-inspired compositions eliciting good performances all around, whatever the tempo or mood, from the bluesy Meet the Sprintphones to the rapid-fire Moose and Squirrel. The surprising thing is that the cartoon inspirations often lead to deeply felt music. The highlight is the elusive, dreamlike Nanaimo Crossing, with Alison Young’s tenor saxophone and Stacie McGregor’s electric piano floating over the lightest of Latin beats from Heillig and drummer Charlie Cooley. Toronto native Quinsin Nachoff has been based in New York for a few years now, establishing himself solidly in a city with no shortage of distinct and inventive saxophonists. Nachoff is heard to fine effect on French drummer Bruno Tocanne’s In a Suggestive Way (Instant Musics IMR 007 instantmusics.com), dedicated to the late drummer Paul Motian whose subtle dynamic play and sense of freedom have clearly influenced Tocanne. 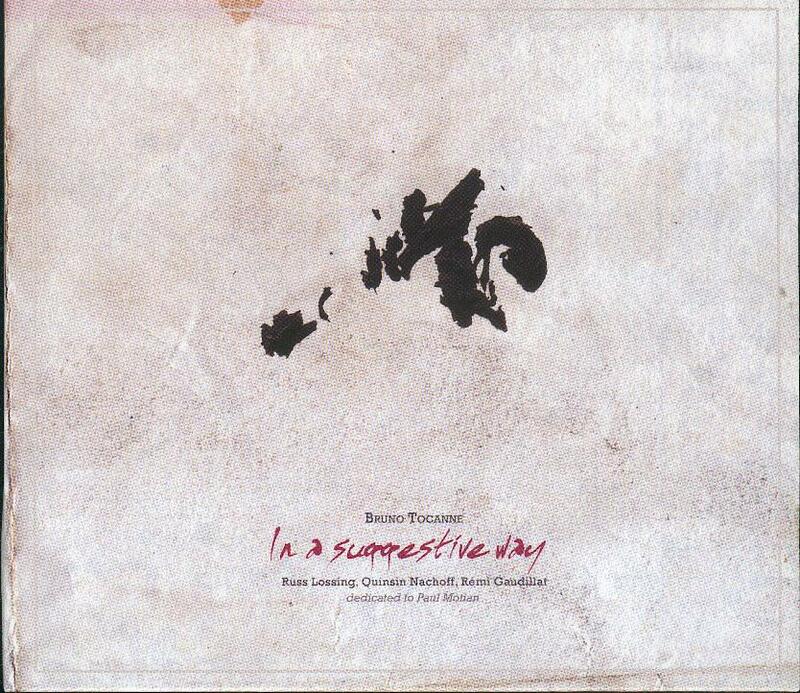 The instrumentation is a little unusual, a quartet completed by the virtuoso New York pianist Russ Lossing who played and recorded with Motian on many occasions and French trumpeter Rémi Gaudillat, but the results are a particularly lucid reflection. Nachoff’s theme statement of Bruno Rubato is limpidly beautiful against Lossing’s crystalline piano, while there’s crackling intensity in the splintering horn solos on Gaudillat’s Ornette and Don. David Virelles, who first came to attention in Toronto as the brilliant protégé of Jane Bunnett and who won the Oscar Peterson prize at Humber College, continues with his brilliant career as one of New York’s most notable younger pianists with appearances on two ECM releases that will vie for spots on international top ten lists. Virelles is now a member of Polish trumpeter Tomasz Stanko’s New York Quartet along with bassist Thomas Morgan and drummer Gerald Cleaver. The group debuts on Wisława (ECM 2304/05). The music often explores Stanko’s darkly moody ballads and dirges, pensive music that glows with an inner light; at other points the group develops explosive free improvisations with an empathy so developed that ideas pass at will among the members of the quartet. 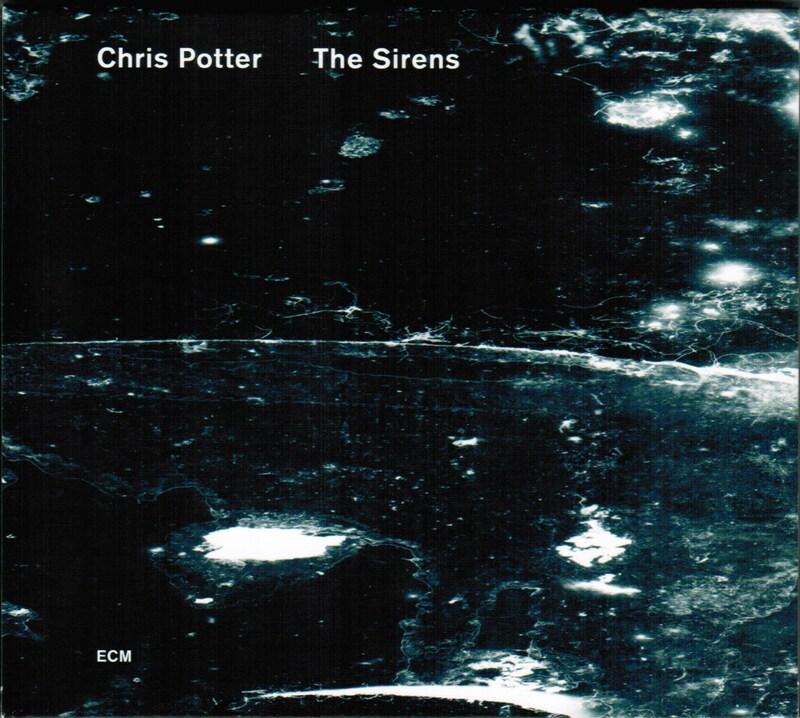 Virelles also turns up on Chris Potter’s The Sirens (ECM 2258), a suite based on The Odyssey in which Potter develops rich and varied textures using two pianists, Craig Taborn on a regular grand and Virelles on prepared piano, celeste and harmonium. The two musicians develop a subtle dialogue around interlocking ostinatos on Wayfinder, while Potter’s brilliant Coltrane-inspired invocation on the title track summons up all the hypnotic powers that music might possess.